Vintage Postcard ( circa 1920s ) showing the American born actress Alberta Vaughn. 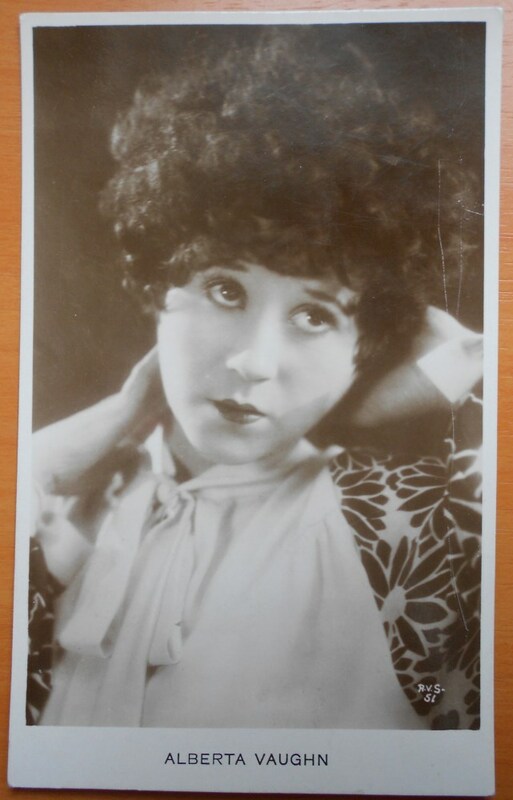 She starred in many early silent films. Nice vintage postcard. The postcard measures 5.5" x 3.5" and is in Fine- condition. There is the usual postcard lines on the back, but no hand writing.